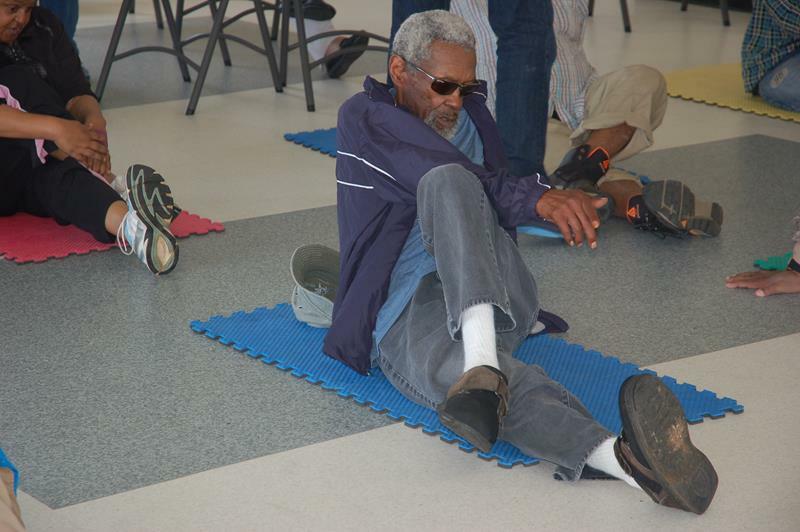 WindReach is growing their Older Adult Programme with newly added drop in classes, with Adult Seated Exercise Class the first new class to be unrolled. A spokesperson said, “Start the New Year feeling rejuvenated! Whether you vowed to be more active this year or want to maintain your youthful wellness and balance, WindReach wants to help you reach your personal goals. ” We are excited to announce that in 2018 we are growing our Older Adult Programme with newly added drop in classes and full day opportunities for activities. The first new class to be unrolled is the Adult Seated Exercise Class; it seemed the most sensible place to begin as we look to positively frame the year ahead with fitness, fun and social interaction. “11:15am on Wednesday, January 17th 2018 at WindReach is where it all begins. 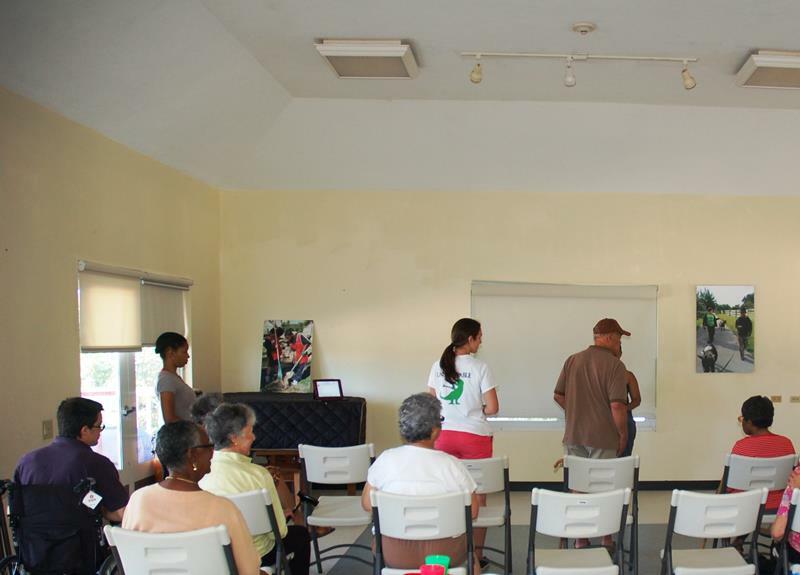 Join this weekly drop in class facilitated by WindReach Volunteer Mrs. Georgia Wharton. This inclusive class is designed for all abilities and fitness levels. Mrs. Wharton’s years of experience guarantees to have all participants engaged for 45 minutes with an emphasis placed on improving strength, balance and mobility. “WindReach looks forward to welcoming volunteer Mrs. Wharton as we offer more opportunities for our community. 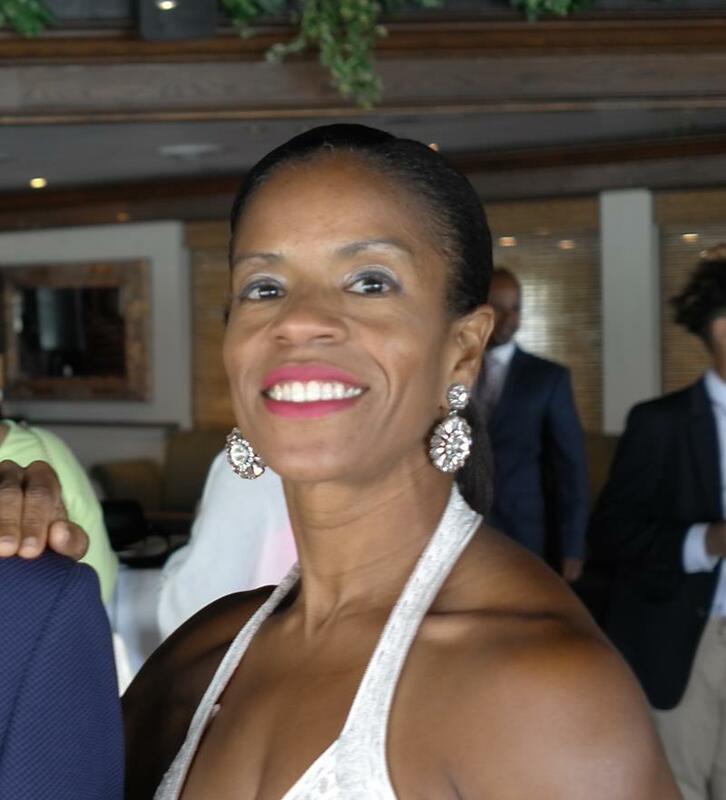 Mrs. Wharton has been actively involved in health and fitness for over twenty years, is a certified Pilates Instructor and Barre Instructor, has experience in Figure and Fitness Competitions, and has participated in local and overseas running road races. Mrs. Wharton looks forward to supporting participants with a fit and healthy lifestyle by providing a class that is both fun and rewarding. Fantastic Georgia. Well needed at this time.